A review and critical analysis of the literature, theory, and empirical study of autobiographical memory within cognitive psychology. 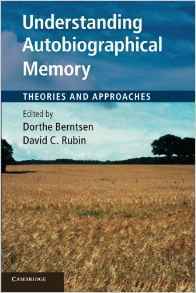 Emphasis on the reasoning, research designs, and methods used in examining autobiographical memory. Consent of the instructor required. One course.